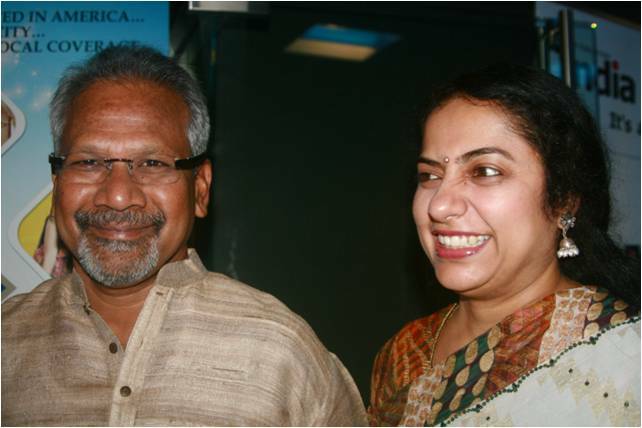 Director Mani Ratnam married in 1988 to Suhasini, the niece of Kamal Hasan and daughter of Charuhasan. 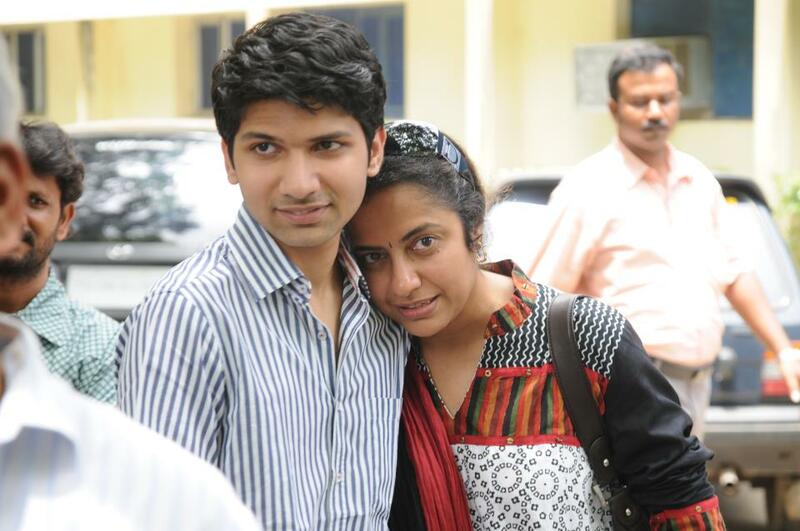 Suhasini is a National Award-winning actress and a well-known filmmaker as well. 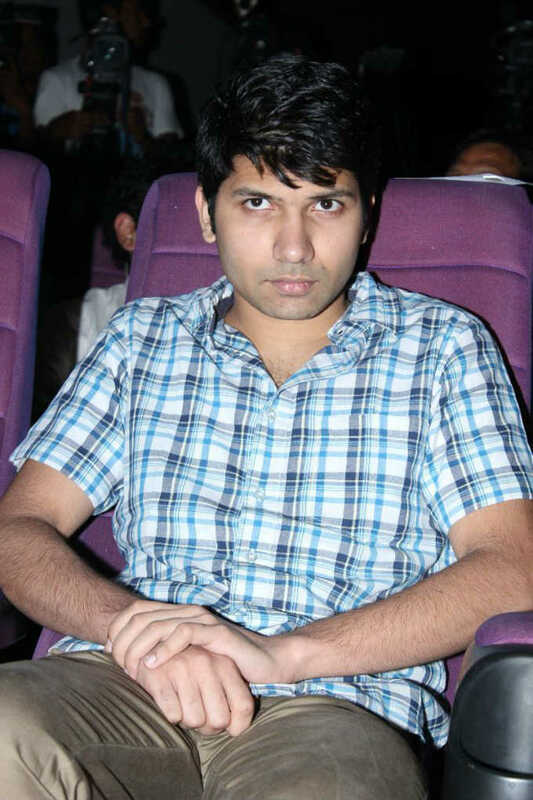 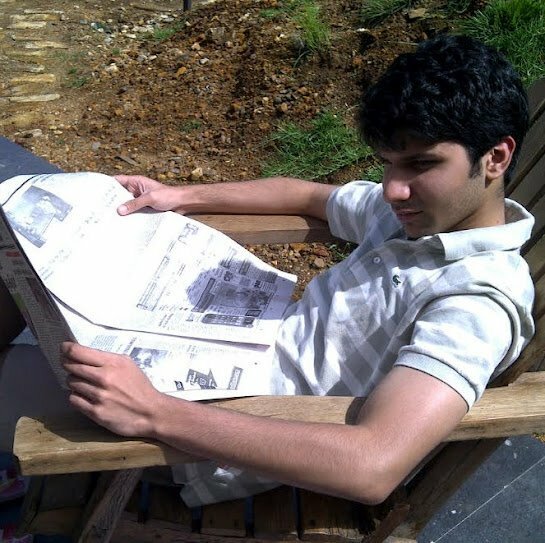 They have a son named Nandan Mani Ratnam, he was born in 1992. 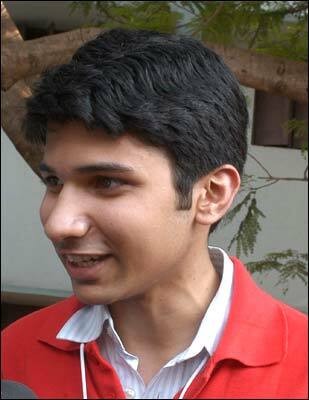 He did his schooling from St.johns international residential school & graduated from University of Edinburgh in philosophy.